1. 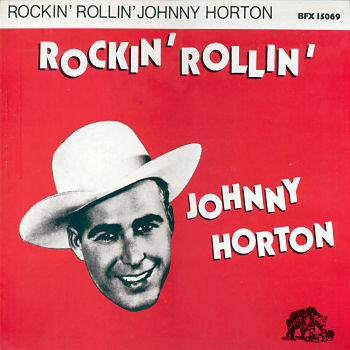 Horton, Johnny Sal's Got A Sugarlip [alt. vers.] Columbia (N.Y.) uniss.